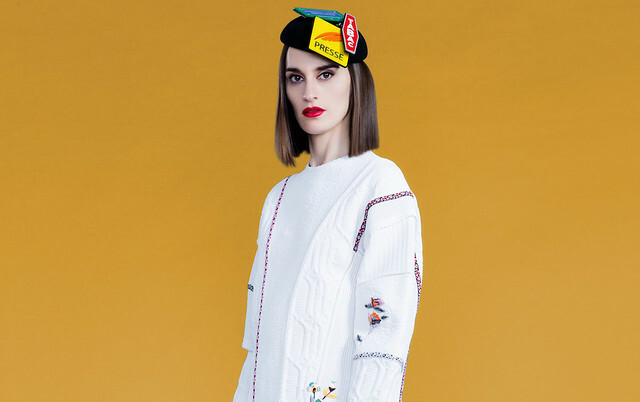 To date, Yelle has released three full-length albums, and this year so far, the band also dropped two new singles – “Ici & Maintenant” (“Here & Now”) and “Interpassion.” Clearly, a fourth album is in the works! Yelle caught fire after their 2007 debut album Pop Up and its international hit singles “Je Veux Te Voir” and “A Cause de Garcons.” Safari Disco Club followed in 2011 and then Complètement Fou in 2014. When Yelle was last here in DC in 2014, the band *sold out* 9:30 Club, so it’s a good bet that tickets for the smaller U Street Music Hall will go fast.